Since its initial launch way back in 1997 on the OG PlayStation, the ToCA Touring Cars series from Codemasters has remained a favourite of racing fans for its unrivalled realism and graphical prowess. To coincide with each new generation of console the series has undergone a pair of major revamps, first to ToCA Race Driver and then to 2008’s Race Driver: GRID. In the 4 years since the latest iteration was released to unanimous critical acclaim, rumours have constantly swirled regarding the development of a sequel. 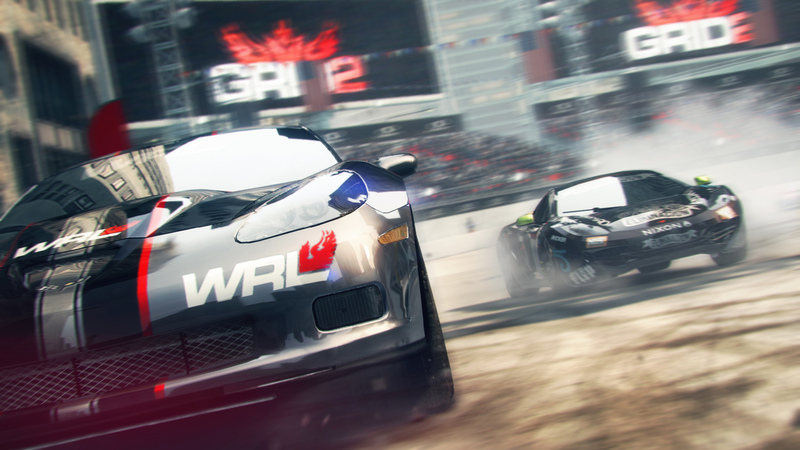 Codies staff have been quoted as having mentioned it on numerous occasions since 2009, and CEO Rod Cousens told Eurogamer in late 2010 that DiRT and GRID games would have alternating release years, starting with DiRT 3 in 2011. Despite all this, details have been relatively scarce, but that all ends now. 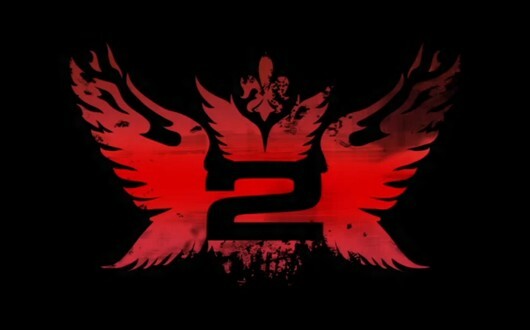 With a trailer posted on YouTube, Codemasters finally confirmed the existence and title of GRID 2. 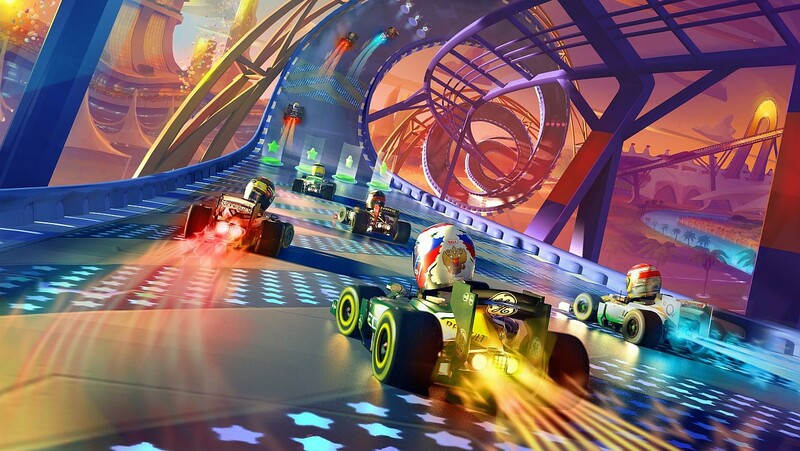 The guys over at GamesRadar have had a chance to play it and put together a massive preview, and they have confirmed that street racing is in and destruction derbies are out, as crash-lovers have DiRT Showdown for all that stuff. Also, and possibly most irritating, the helmet camera is no more as constructing car interiors would push the current-gen consoles beyond their limits. While this is a disappointing omission, GamesRadar also reports that there is a lot of new science and possibly even a Ferrari license involved, so Codies seem to be more than making up for it. The game is set to launch on PC, PS3 and Xbox 360 during 2013, and you can watch the début trailer below.